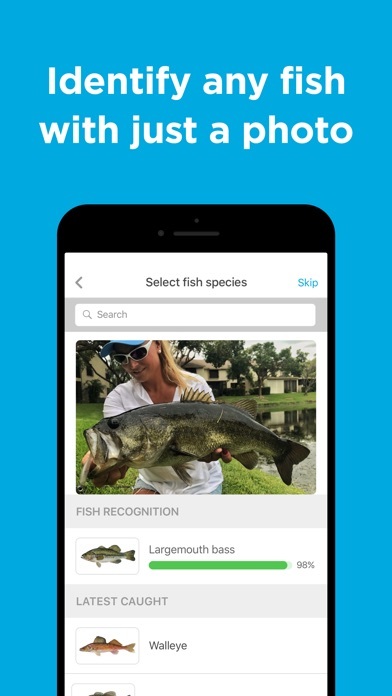 Fishbrain is an amazing app if u want to see where to fish. Or even what to fish with. Or if u get bored u can just look at fish places near u. Sometimes I even get really bored and look at fishing places in different countries to see what fish they have there. 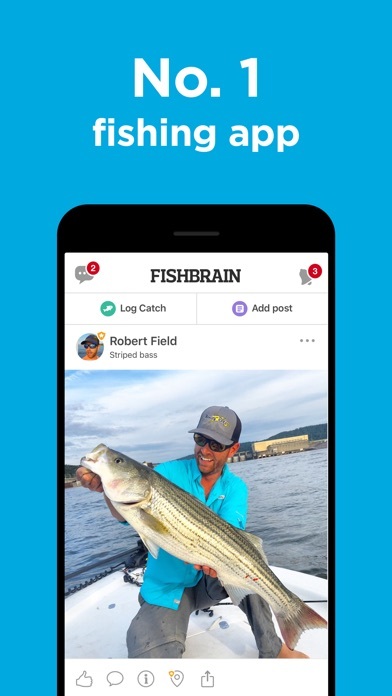 If u r going on a trip an want to fish, look to fishbrain to help find everything. 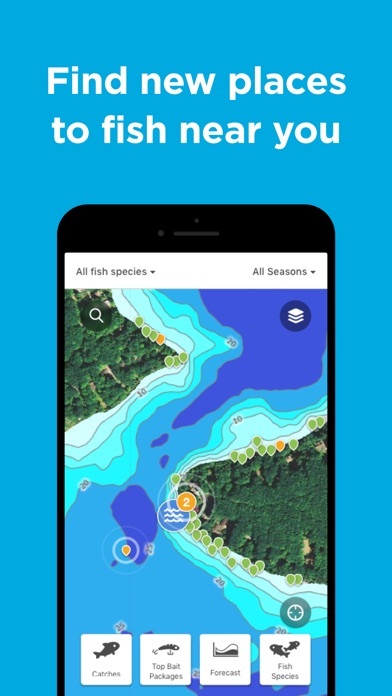 Tis is an AWESOME APP for fishermen that want to meet/find places to fishing in your area. 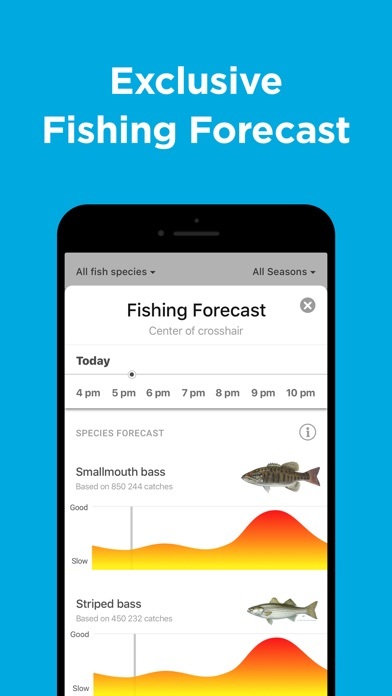 I would recommend this app to anyone who likes/LOVES Fishing!!!!!!!!!!!!! It’s great when the maps work! 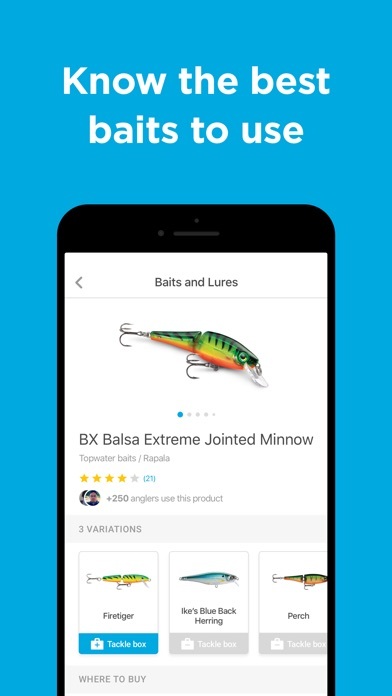 I’m getting back into fishing and this app is amazing. 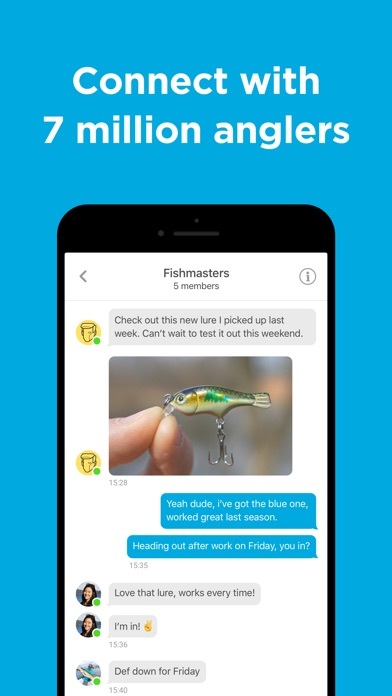 Keeps me up to date with who’s catching what and where. I’m seriously considering paying the $74.99 for the year to get full access to all the features, it’s a much better deal than $10/mo. I’m excited to keep using this app.